Our estheticians use only the finest, high quality, medical-grade skin care products including: Obagi Medical, PCA Skin, Epicuren Discover, and SkinCeuticals. Our facials are booked as a 60-minute custom facial and are formulated to your skin type, needs, and concerns. 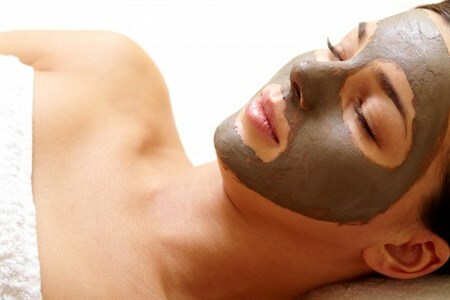 Each session includes cleansing, exfoliation, extractions, a facial massage, and a luxurious mask. Ask about our add-on resurfacing treatments including microdermabrasion, chemical peels, and dermaplaning. These treatments exfoliate the skin to remove the topmost layer of skin, leaving it more vibrant and smoother in texture while promoting the growth of healthy, new skin cells. The Custom European Facial is a 60-minute service formulated to your skin type and needs. It includes a thorough facial analysis to determine the appropriate products for your skin type, cleansing, exfoliation, extractions, a facial massage, and a luxurious mask.